When I think of my mother, I think of two things: the color pink and owls. Almost like a cupcake sent down from the heavens, I stumbled upon the most quintessential cupcake and cupcakery in Nashville just Googleing new cravings. 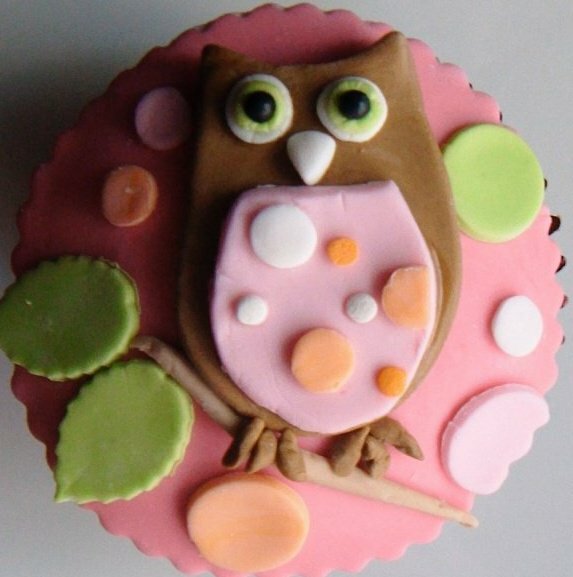 My cupcake craving came in the form of a fondant owl from a bakery rightly named The Painted Cupcake. The cupcakes scream “Mom’s Birthday!” Oh yes, that’s right, hot pink owl cupcakes. Literal perfection for my mother. Check out their other amazing creations.